Wednesday February 6, 2019 - President Uhuru Kenyatta has reportedly endorsed a man who will replace Joseph Boinett as Inspector General of Police. Boinett, a career spy turned cop who was sworn in on March 11, 2015, is set to retire and Uhuru has okayed his replacement. 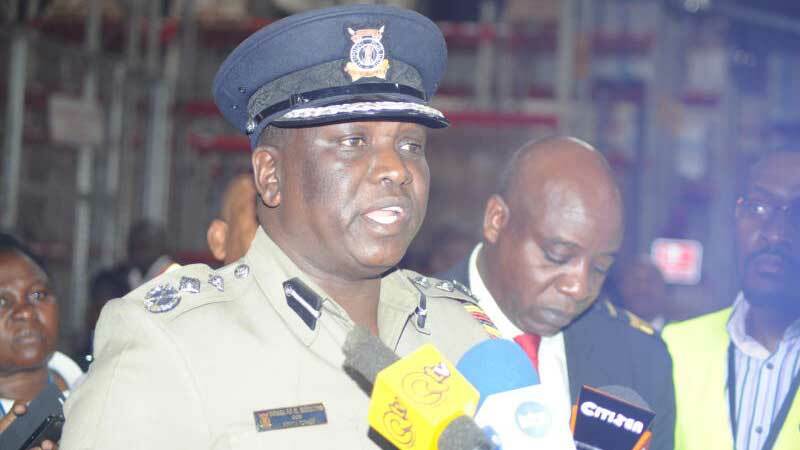 General Service Unit (GSU) commandant, Douglas Kirocho Kanja, who led the Dusit operation, is the person Uhuru wants to replace Boinett as Kenya's top cop. Kanja is a long-serving police officer, who has risen through the ranks to his current position of Assistant Inspector General, heading the GSU. Prior to his current posting, he served as the Kilifi county police chief. He is a specialist in firearms and has served as the Police Service Chief Armoury. Recently, he commanded GSU officers in a rescue mission following the Dusit2 Hotel attack. The well-coordinated response by his team was widely praised and President Kenyatta was among those Kenyans who praised the tough looking GSU commandant for a job well done.